It's hard for me to believe that we haven't had a Wonder Woman game hit the market yet. Sure, she's appeared in other titles like Infinite Crisis and Mortal Kombat vs. DC Universe, but those really aren't what we've got in mind. 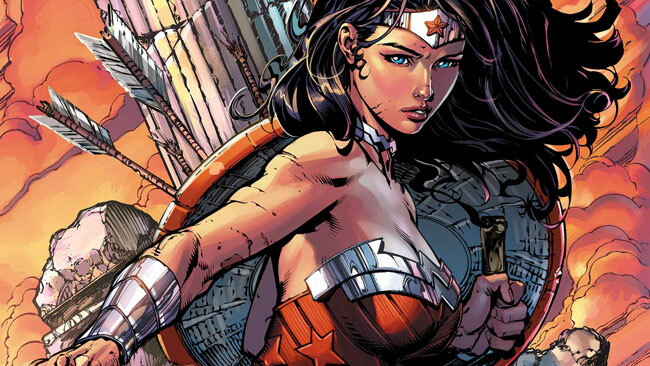 A game that's fully focused on Wonder Woman would finally let the Amazonian princess shine. She's got awesome equipment, like the Lasso of Truth, her tiara, and her indestructible bracelets for deflecting ranged attacks. She also offers plenty of hand-to-hand skills and a ton of back story to build on. Add in the challenge missions and tutorials you could do on Paradise Island (which could also serve as a mission hub), and you'll ask yourself the same question I did: Why hasn't someone made this yet?